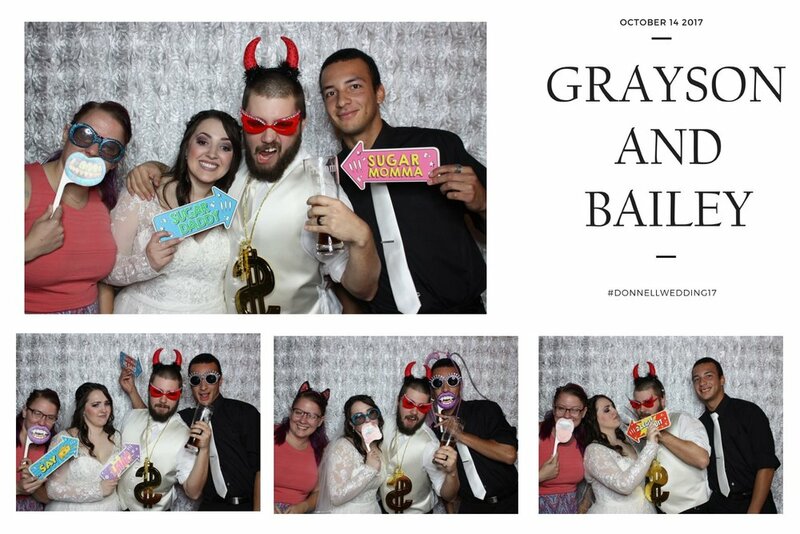 Did you know we have photography packages that include Complimentary Photo Booths? 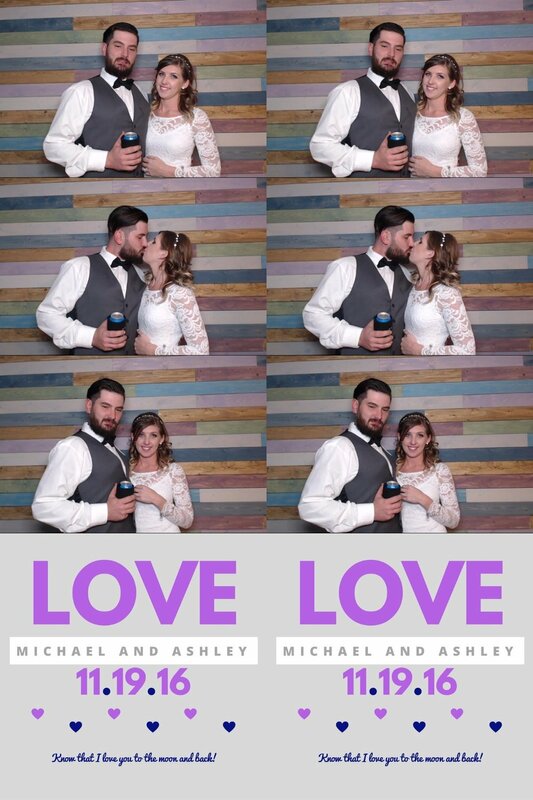 You can have precious wedding photos and a fun photo booth for your wedding without having to break the bank to do you. Our Open booths hold 2-8+ guests while our enclosed booth holds up to 4 guests. Your guests will love sharing photos instantly via email, text to Twitter, Facebook, and Instagram. We add custom designs to your photos. Plus you'll receive all digital copies of all the photos on an online gallery web-page. 5 Hours of Event Day Coverage. 10 Hours of Event Day Coverage.